Brochures, banners and blaring speakers. That’s what I envision when I think of career roadshows in schools. As a student, I always thought these career roadshows were just a fun and easy day out for a company, with nothing much to it beyond giving out flyers and talking to students who had questions. 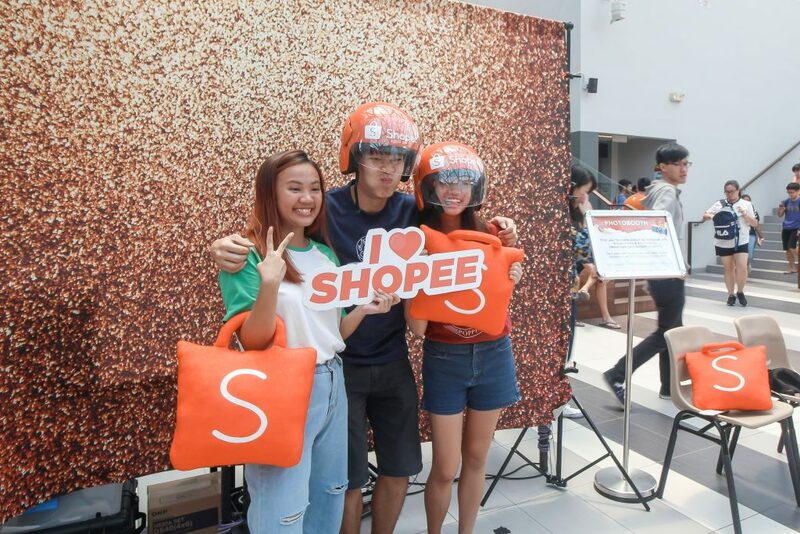 Alas, playing a part in Shopee’s career roadshow at Nanyang Technological University opened my eyes to the hard work that goes on behind the vibrant front of every roadshow. So from one intern to you (you could be our new intern, who knows? ), here’re 5 unexpected lessons from volunteering at my first career roadshow! I was shaking inside just thinking about having to initiate conversations with complete strangers. What if they had not interest in what I had to say? I wouldn’t normally ask strangers for directions, and now I had to direct multiple strangers to our booth. So terrifying, I wanted to go home. However, after twiddling my thumbs and watching my colleagues talking to student after student, I soon realised that this fear of mine had to go – even if for only a day. I strutted up to a student with my brave face intact, heart pounding inside. And it didn’t turn out so bad! 2. #GoodVibesOnly, and what you focus on will make all the difference! We often meet unexpected obstacles which can be disheartening, but we should still choose to be positive! Truthfully, not everyone was a dear to interact with. While some declined a conversation politely, some shut me in my face like I was a pestering insurance sales agent (sorry, you’re not all like that). Not very nice, and I was only a few hours in! The negative experiences did bring my happy heart down a little, but focusing on the good parts really helped. For instance, there were students who were really sincere about the company, and were genuinely curious about my internship experience. And then, there were my lovely colleagues, who checked on me throughout the day. Working with people who have your back really makes the difference! 3. It’s okay to ask for help – but make sure you’ve given your best first! Thank goodness for helpful colleagues who make life easier! No one cared if I was employed for a day or a year. 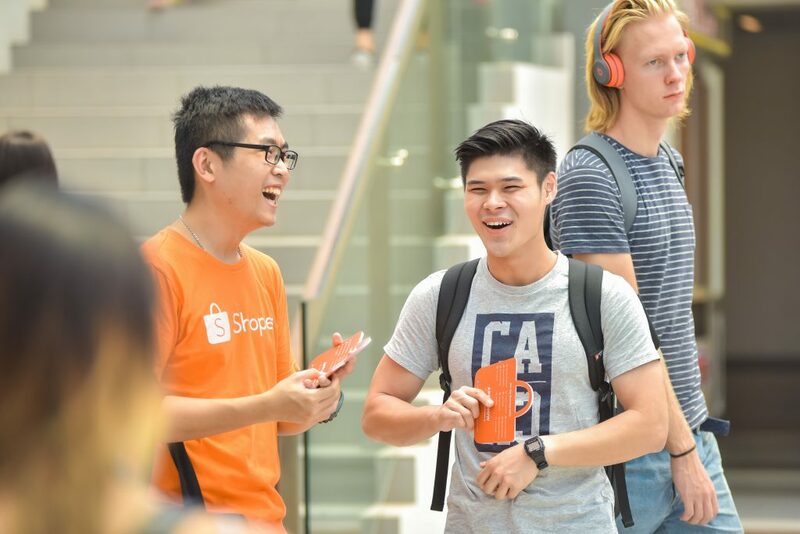 When you’re wearing a bright orange T-shirt with the Shopee logo emblazoned across your chest, everyone will expect you to have all the answers. I had been briefed beforehand, but still found myself panicking when asked specific questions. “What is Product Management? What’s the culture like in the Business Intelligence team? What projects will I get to work on in Software Engineering?” Oh, Lord. So I turned to my colleagues for help. I asked questions, observed interactions, and even eavesdropped. Yes, I find no shame in resorting to that. At the end of the day, people have questions and I need to have answers. How else would my presence be meaningful to them? Whose life are you making better today, wherever you are? 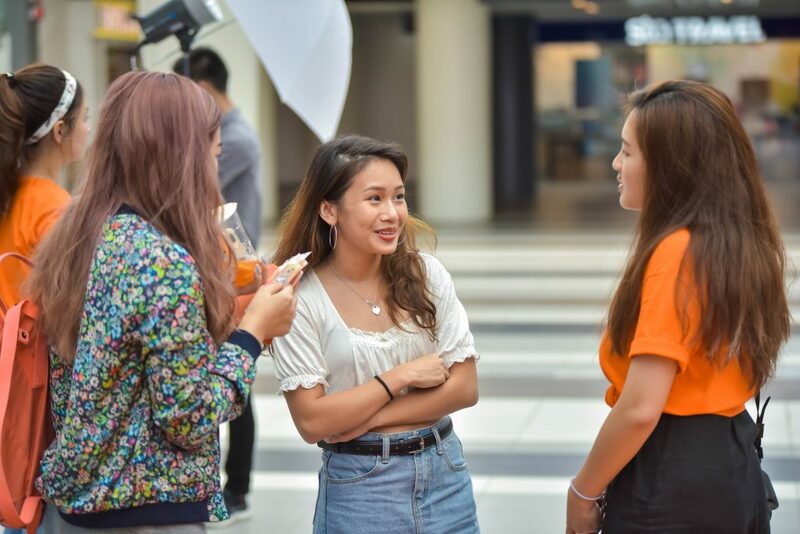 At Shopee, there’s hardly news of interns being treated as crass, temporary labour; in fact, interns are given solid projects to work on, and are encouraged to make an impact. My team lead, for instance, is more than happy to tap on my creativity by involving me in campaigns. And she tells me I’m no less than a full-timer! How heartening to hear that! So when people at the career fair asked, I didn’t even pretend to be someone else. 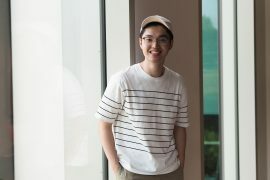 I introduced myself as an intern, and gladly shared my experiences. There’re ups and downs, for sure – there are pressures and expectations; I found myself wanting to give up sometimes. And that’s what I told the students I spoke to – an accurate perception, but a hopeful one, no less. 5. Lighten up, and have fun! 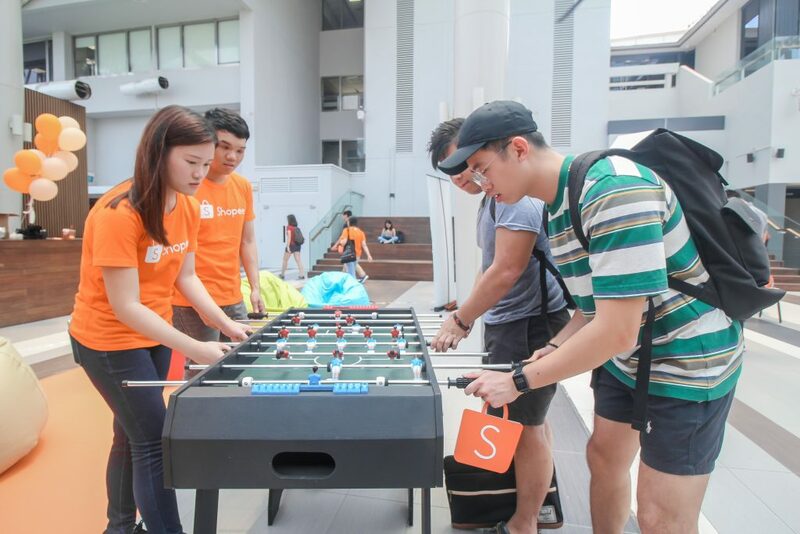 Bringing our foosball table to the roadshow was a genius move – it was so much easier for nervous students to ask us questions over a light-hearted game! Every internship comes with its fair share of mountain highs and valley lows, but friends and fun will always get us through. It’s the people that matter most, after all! Being on the flipside of a company’s career roadshow was an eye-opening experience for me. I went with the expectation to give, but didn’t know just how much I’d get in return. To every student out there looking for an internship: it’s all about the right company, right team, right fit – and above all, the right attitude from within you. You’ve got this! Liked reading this feature? 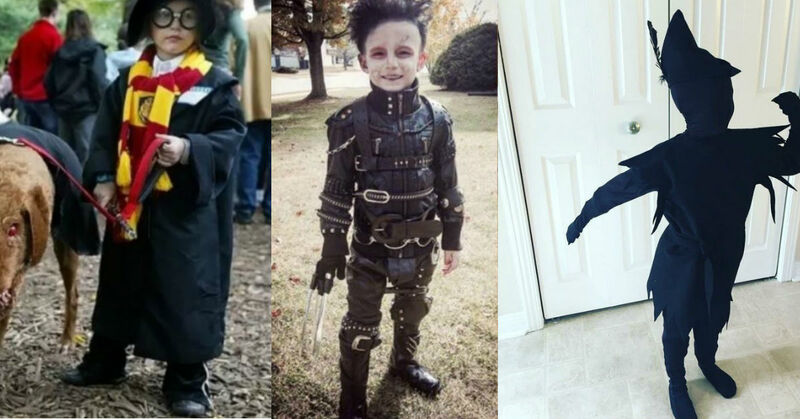 We have more intern stories here, here and here! We’re also constantly updating our LinkedIn page with employee events, welfare and tips. Follow us here! 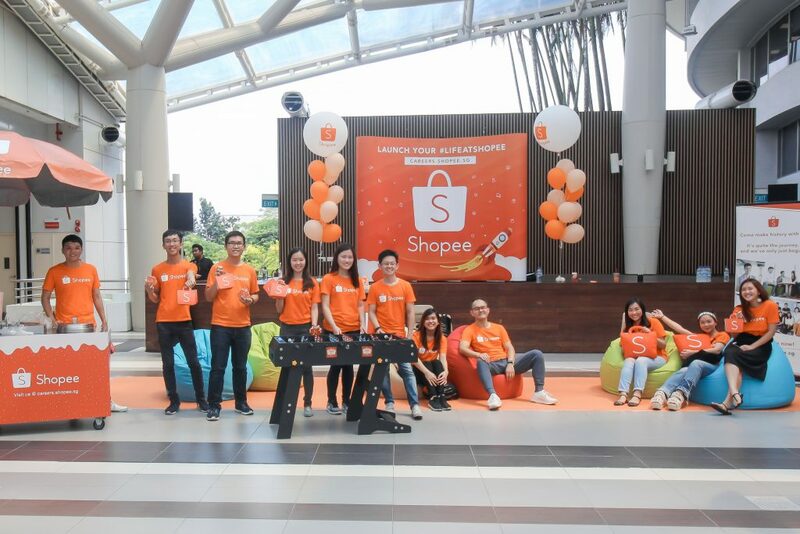 If you’d like to intern at Shopee with me, click here for our available vacancies.